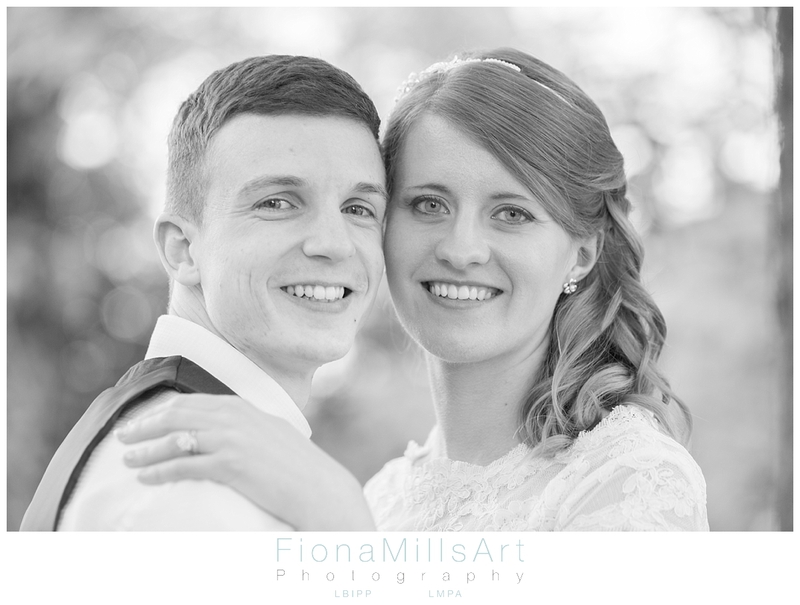 Daniel & Vicky were a lovely young couple I met early in 2015 planning for their 2016 wedding at St George’s Church in Eastergate followed by their reception at The White Swan, Arundel. 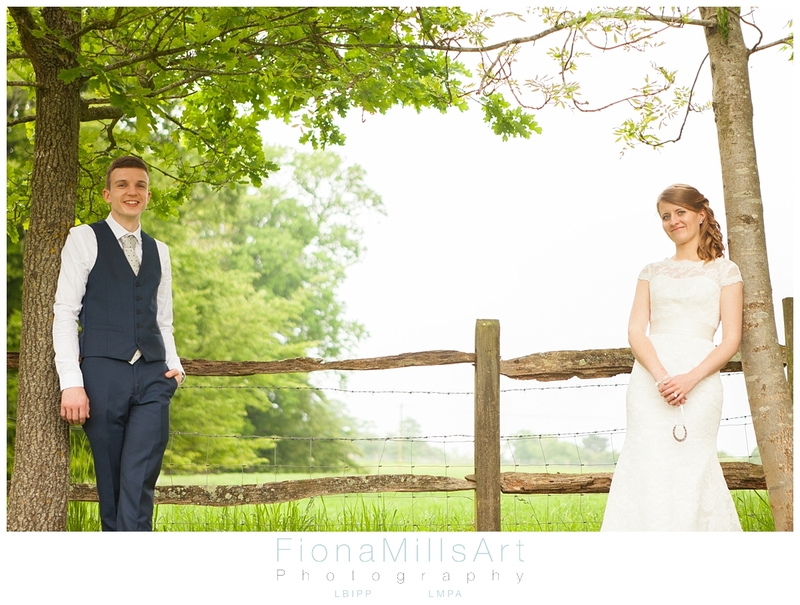 As with every wedding, we had a test shoot on a cold and blustery day in March to prepare them for their big day. I love a cold day, it encourages us all to be snuggly and cosy! 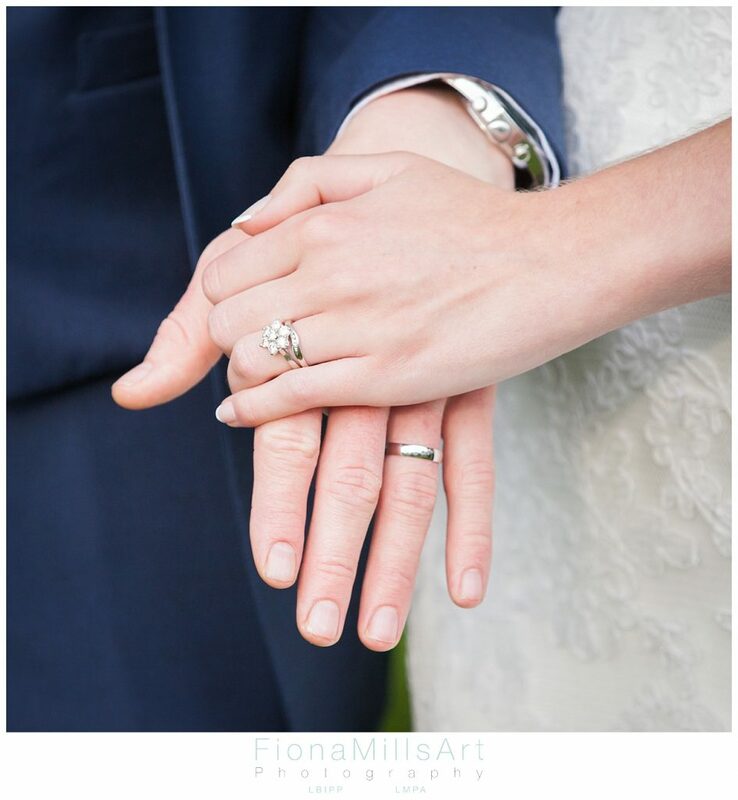 Daniel and Vicky were to be married in a small church in a village on the south coast. St George’s in Eastergate is a stunning, yet petit, building with wonderful exposed beams and original stained glass windows. 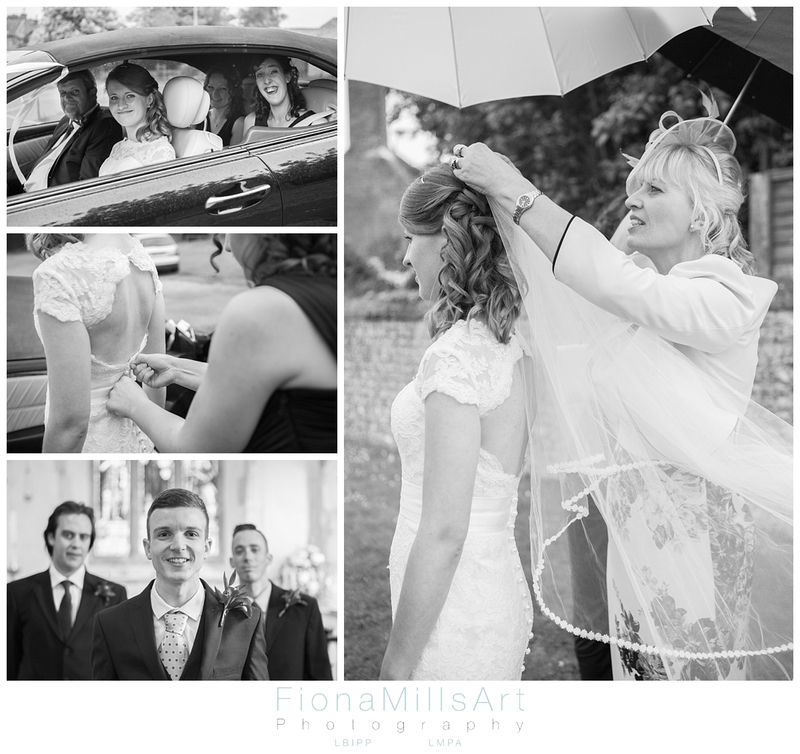 Sadly, Spring was yet to appear on this May afternoon so there was a mildly damp moment as Vicky arrived at the Church driven by her father and accompanied by her bridesmaids and mum. Vicky, however seemed unfazed by the showers as she patiently had her veil fixed before entering the church to meet her awaiting groom. 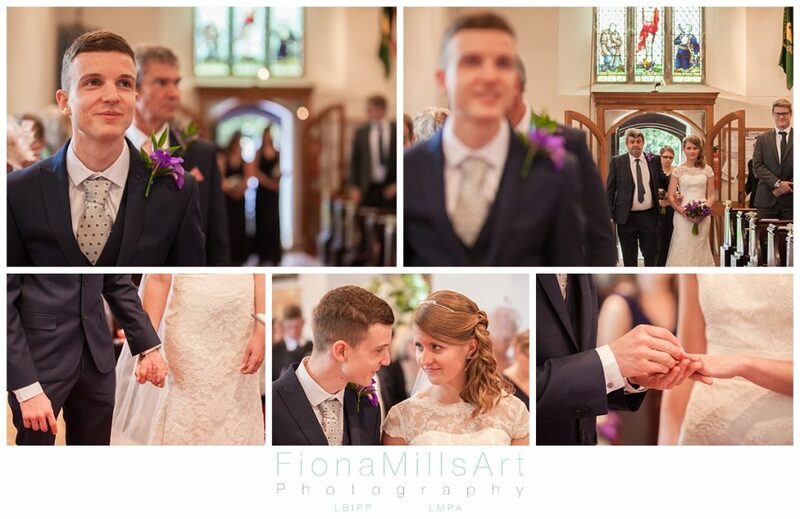 I love that moment of anticipation between the bride’s arrival and the groom being made aware. The air is suddenly filled with excitement! 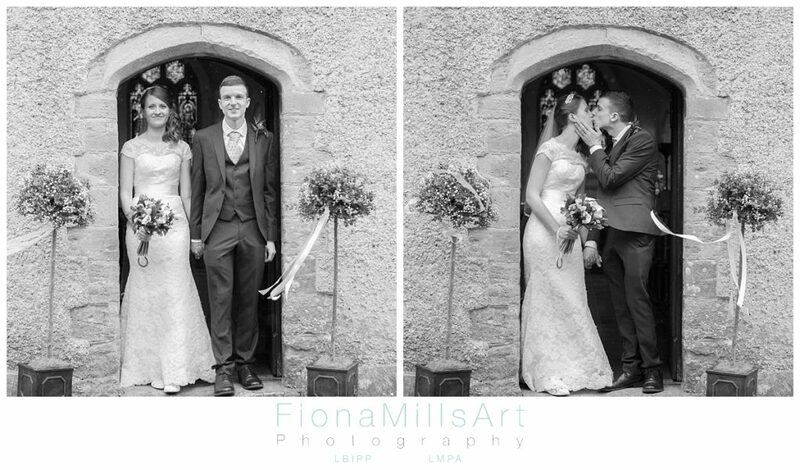 The music starts to play, their eyes meet, hands touch, songs sung, vows shared and that magical first kiss as newlyweds! 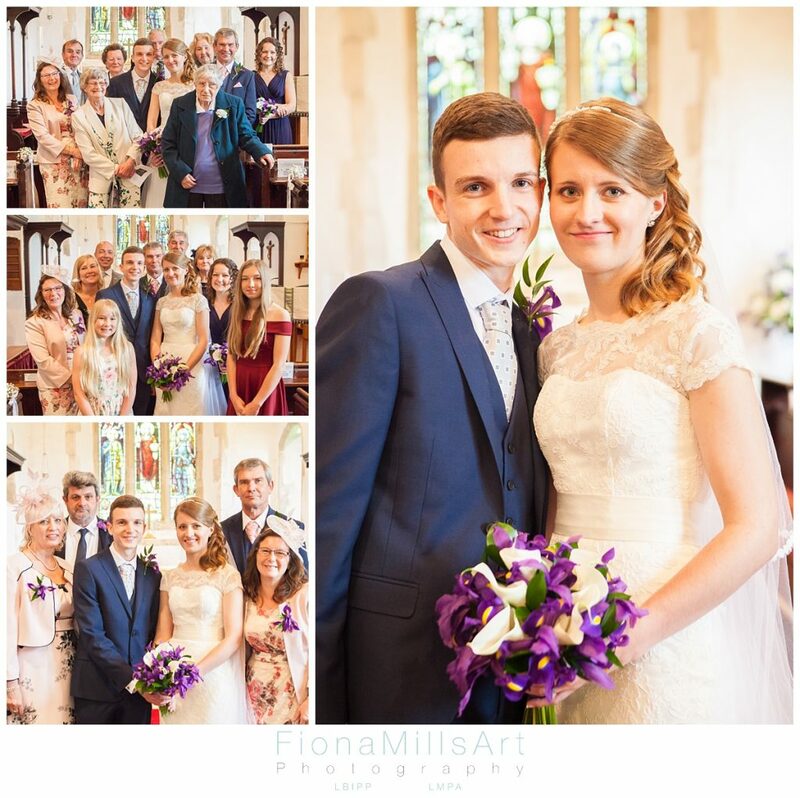 Daniel and Vicky were keen to share their special day with their family and closest friends. 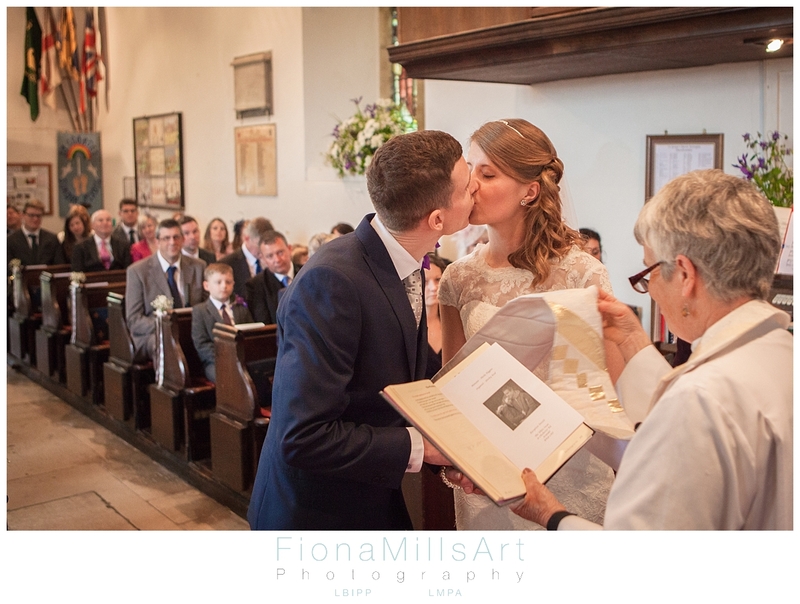 The rain inhibited us during the end of the ceremony from using the outside space, but the inside of the church was a great spot to capture their nearest and dearest before they headed off to The White Swan, Arundel for the reception. 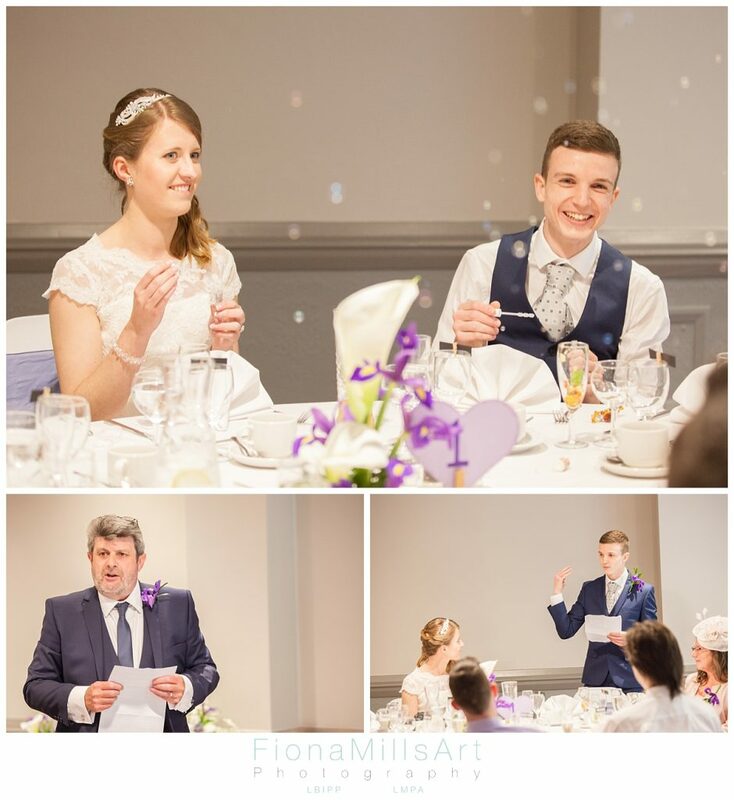 You would never guess from these pictures that it was sheet rain outside! 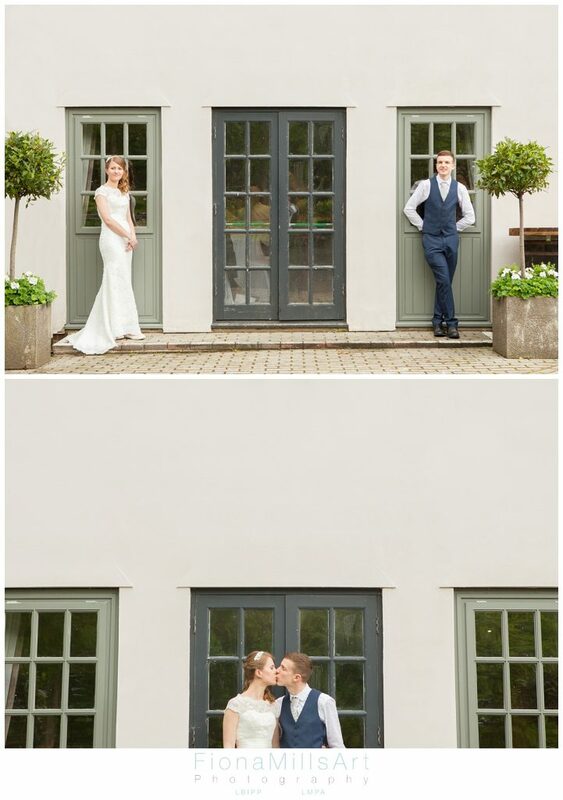 I had a few moments with the new Mr & Mrs Cooper alone before they joined their guests at The White Swan, Arundel. 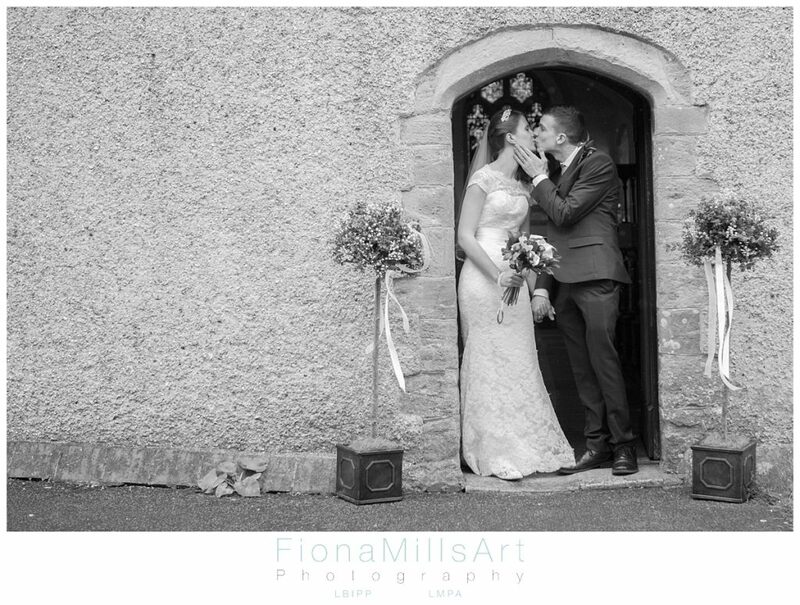 With a little help from Daniel’s mum to keep me and my camera dry we were able to capture a few portraits of the newlyweds around the church grounds. I’m very grateful that the rain, although still present, wasn’t strong enough to drench us at that moment!! 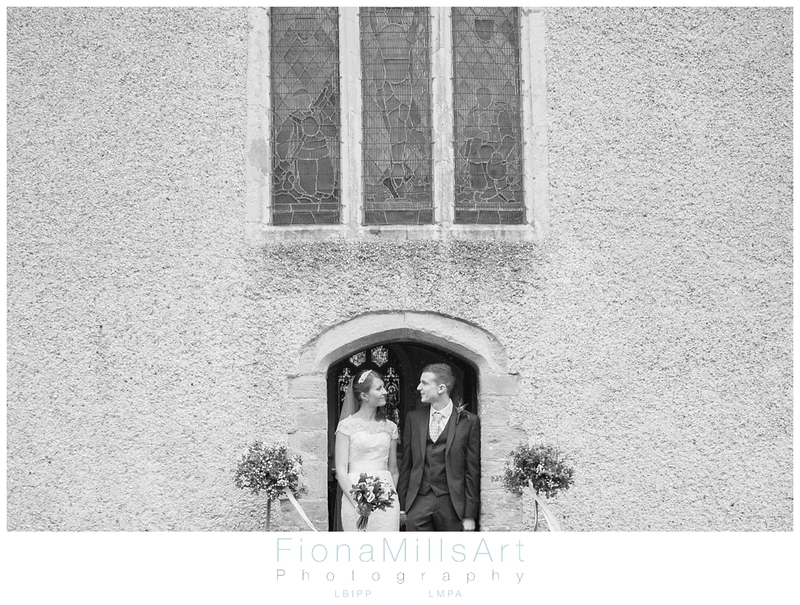 Daniel and Vicky are big fans of black and white images, so I enjoyed finding spots that lent themselves to the bold contrasts that black and white photography brings. 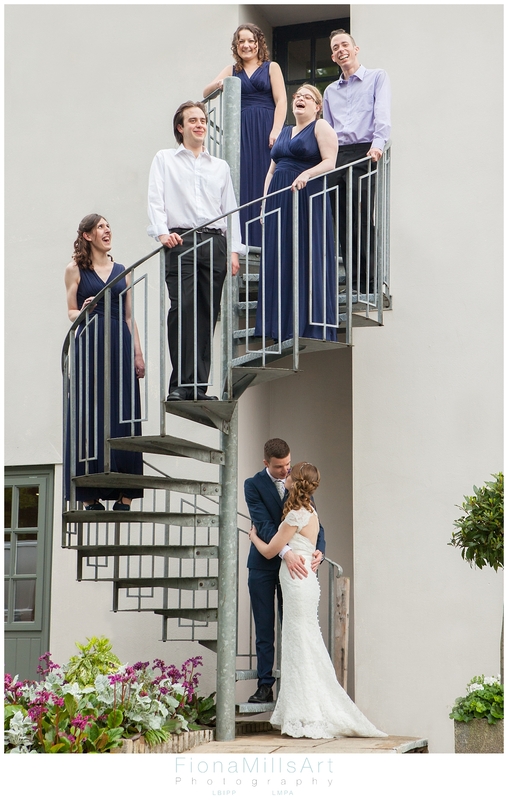 Before the evening party started, there was still a good pocket of time for me to be able to capture some shots of Daniel and Vicky and their Bridal Party. 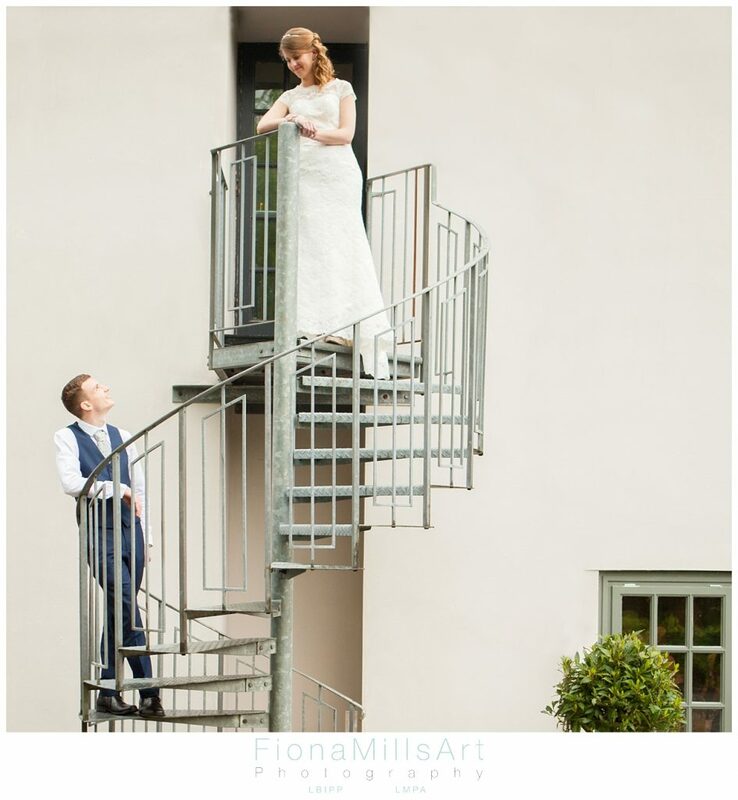 Thankfully the rain had come to a stop by this point so we put to good use the green space and the spiral staircase that is at the back of the function room of The White Swan, Arundel. 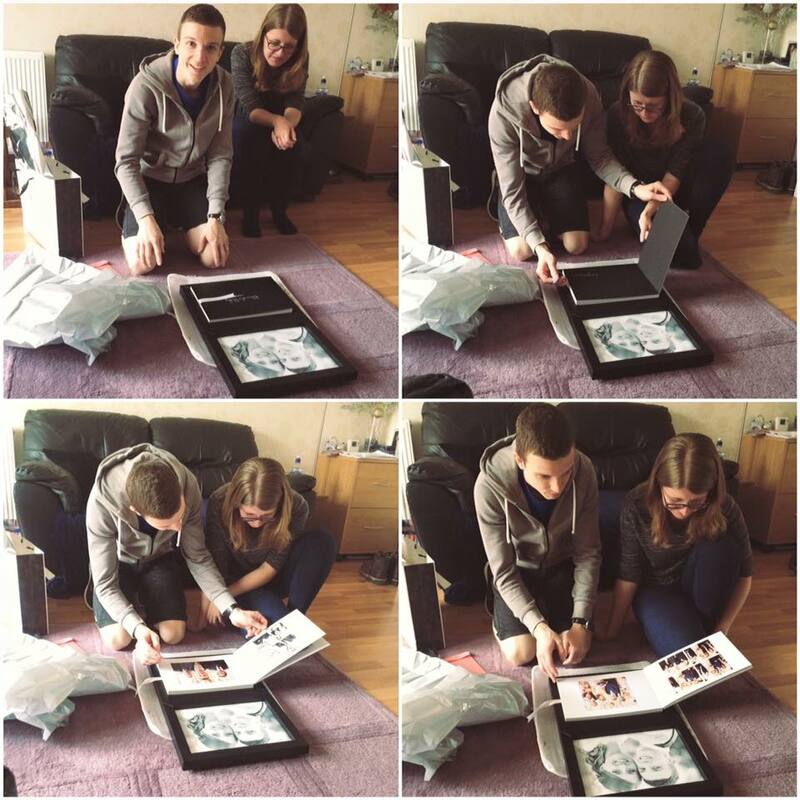 To complete the wedding collection, Daniel and Vicky had chosen a Young Book by Graphistudio which I delivered recently alongside some parent copies (please excuse the iPhone pics!!). I was chuffed to bits that the image I had chosen to go inside the box (the final image below) was also one of their favourites that they had already printed and framed! 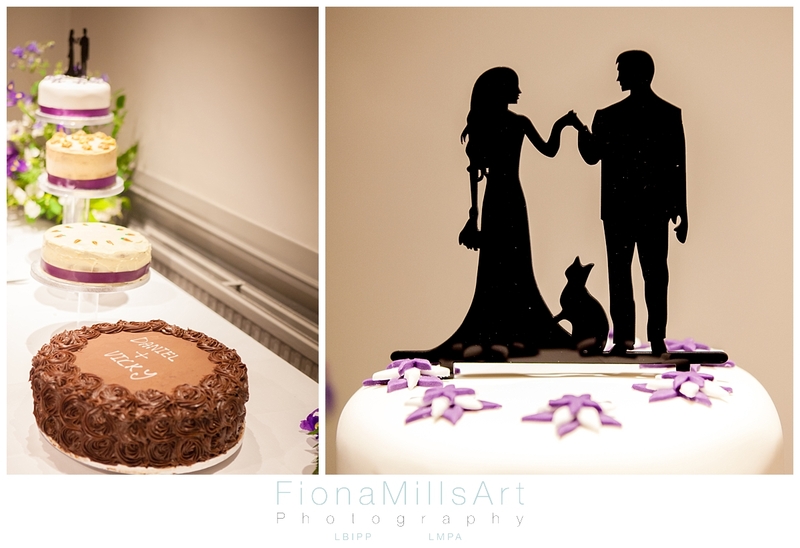 Many congratulations Mr & Mrs Cooper, I hope you love married life and treasure your memories of the day for years to come!